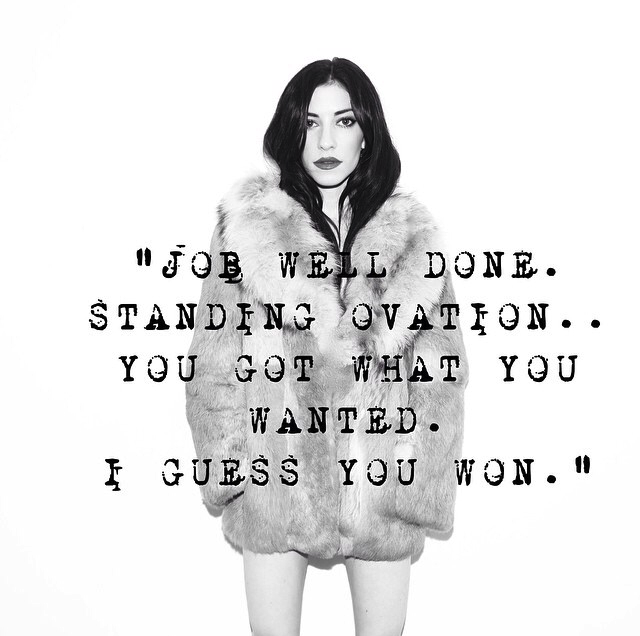 Australian singers - and sisters - The Veronicas are back. 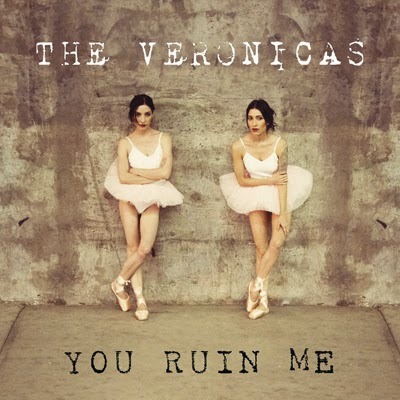 Their new song - 'You Ruin Me' - must be one of the most emotionally charged songs of the year. And it's a definite departure from their previous tracks. Now signed with Sony Music, this new song is the first taste of the duo's long-anticipated third LP.